Industry standards enable consistency, allow peer-to-peer comparison and promote market transparency. 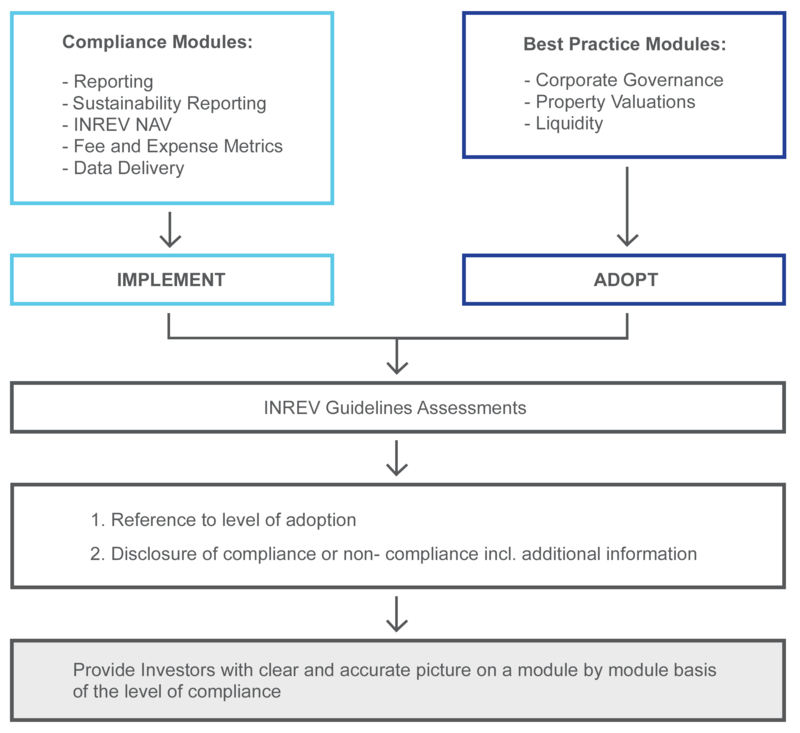 The INREV Guidelines provide a sound basis for consistent and detailed information exchange and reporting for investors and fund managers. 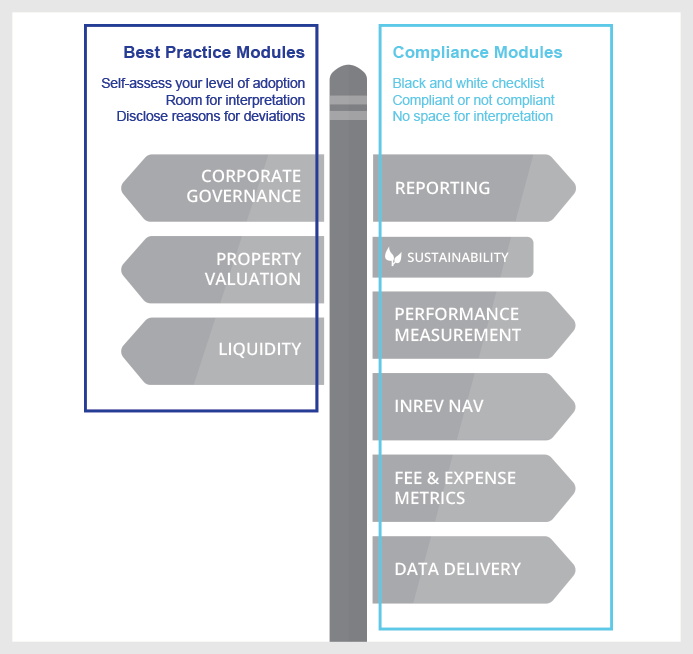 Adopt the INREV Guidelines to excel in your performance and risk management. Since the launch of the revised Guidelines in April 2014, INREV received a growing number of questions and comments from members and non-members regarding the interpretation, adoption and implementation of the Guidelines. 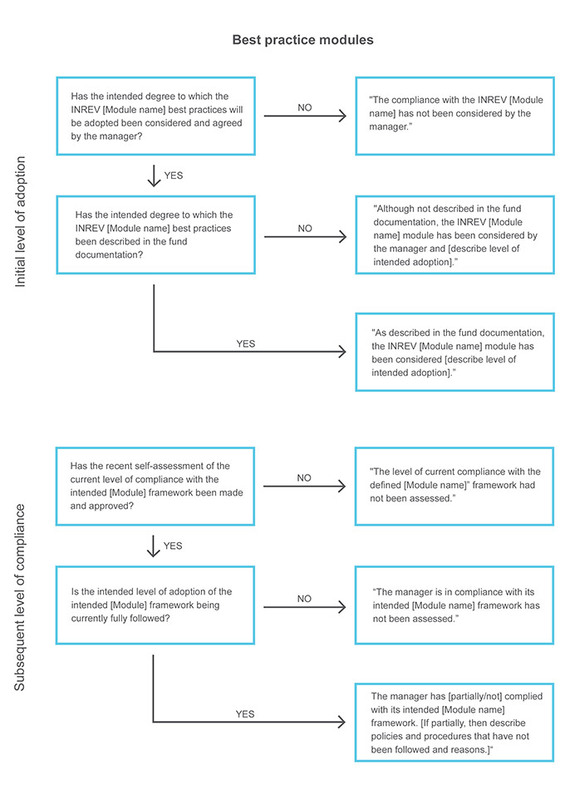 A document below describes the change procedure for updates to the INREV Guidelines.